HINSDALE, N.H. (AP) -- Authorities say a man and a woman were found shot to death in a New Hampshire home and an arrest warrant has been issued for a man who has ties to Vermont. The New Hampshire attorney general’s office said in a news release Friday that police found the bodies of 29-year-old Neal Bolster and 19-year-old Aaliyah Jacobs inside the home in Hinsdale on Thursday. An autopsy shows both died of gunshot wounds. Warrants were issued for 28-year-old Derrick Shippee. He’s been charged with two counts of second-degree murder. Vermont State Police said in a news release that Shippee has ties to southern Vermont. 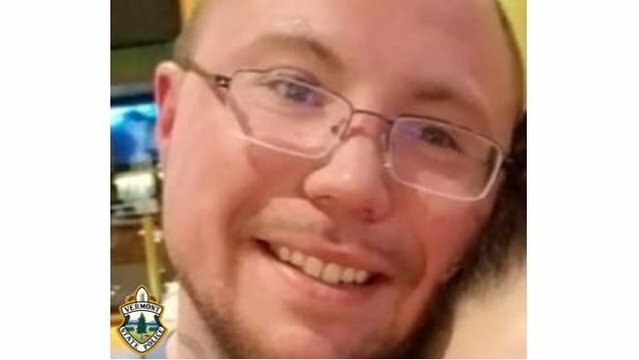 They said a vehicle he was believed to have been traveling in was found Thursday in Vernon, where his family owns property. Police consider him armed and dangerous.